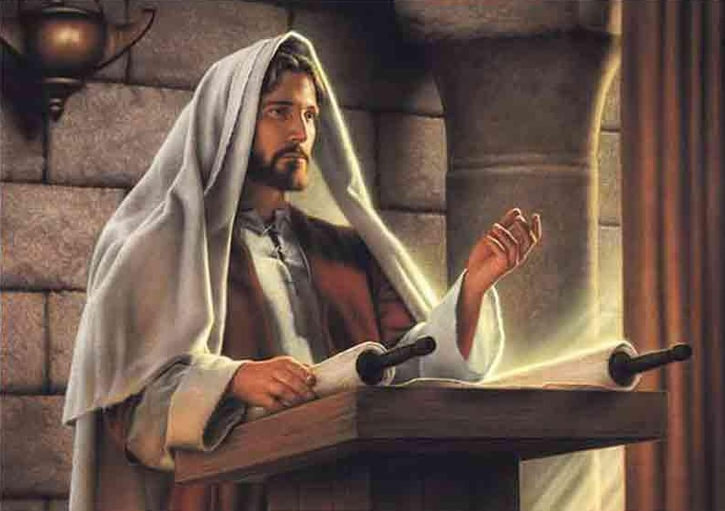 As young Joseph sought to discern which of the several competing churches was true, he appealed to his parents, elder siblings, and local ministers. None was able to answer his earnest queries to his satisfaction. In fact, each question he asked led to more confusion. So, he made his appeal to the Bible. To us, turning to the Bible is no big deal. We have instant access dozens of versions of the Bible in hundreds of languages. But, one of the great miracles of the Restoration was Joseph’s access to the Bible in a language he could understand. 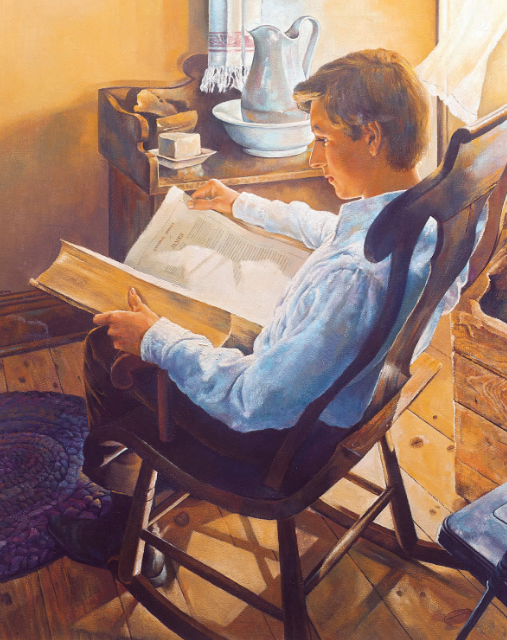 For that reason, gaining a greater understanding of the confluence of events that enabled this young farm boy to have easy access to the Bible is critical to detect God’s patient hand in bringing about His kingdom. It took almost 2,000 years for the Bible to evolve into a single book that allowed Joseph to connect with James 1:5. The history of the Bible’s creation starts the Pentateuch, also known as the Five Books of Moses. 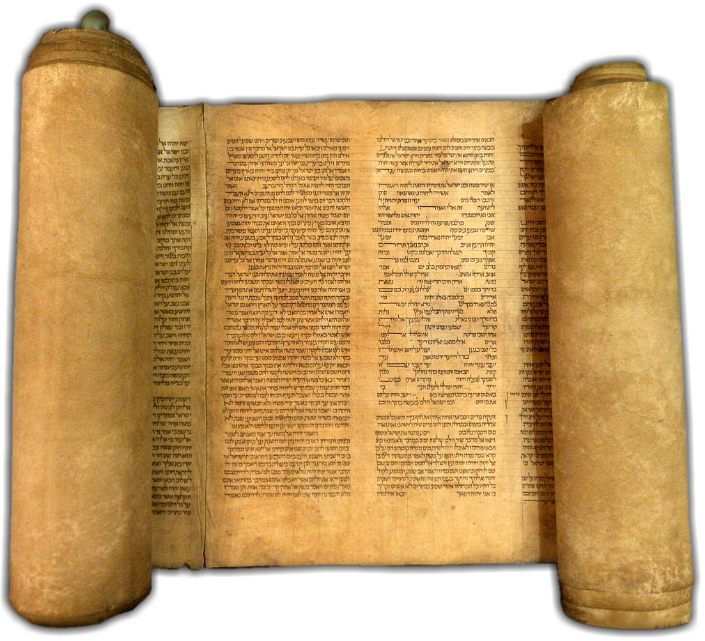 The Hebrew nation more commonly calls this the Torah. Over the centuries, the Hebrew scriptures expanded beyond the original five books to include the writings of the prophets such as Ezekiel, Isaiah, and Jeremiah. Later the Jews added sacred writings including Psalms, Proverbs, and other counsel-giving documents. However, through the centuries, there was no clear consensus of what should and should not be included in the scriptures. As a result, each Jewish congregation had different versions of what they called scripture. Plus, over the course of continual conquest and captivity, Hebrew, the language of the Torah, was replaced by other local languages. So the ability to read and understand Hebrew was left to scholars and serious religionists. By 200 BCE, the most common language of the Jews was Greek. So, not only was there inconsistency in scripture text, there was now the inability for the common people to understand what the scriptures said. Without a strong scriptural anchor, the Jewish faith drifted. To resolve these problems, a group of 70 Jewish scholars gathered in Alexandria, Egypt to decide on the official contents of the Hebrew scriptures and to translate it from its original Hebrew into Greek. This resulted in the Septuagint. 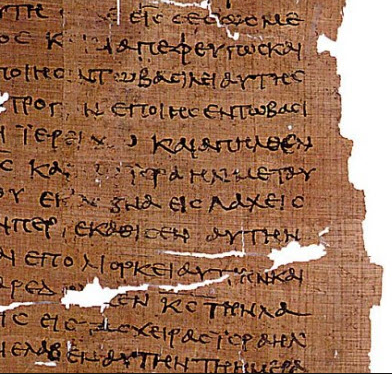 Now there was a single text of accepted scripture in a current language. The creation of the Septuagint was a springboard for translations of the Torah into other languages. It is highly likely the version of the Bible Christ used during his mortal ministry was an Aramaic translation of the Greek Septuagint.